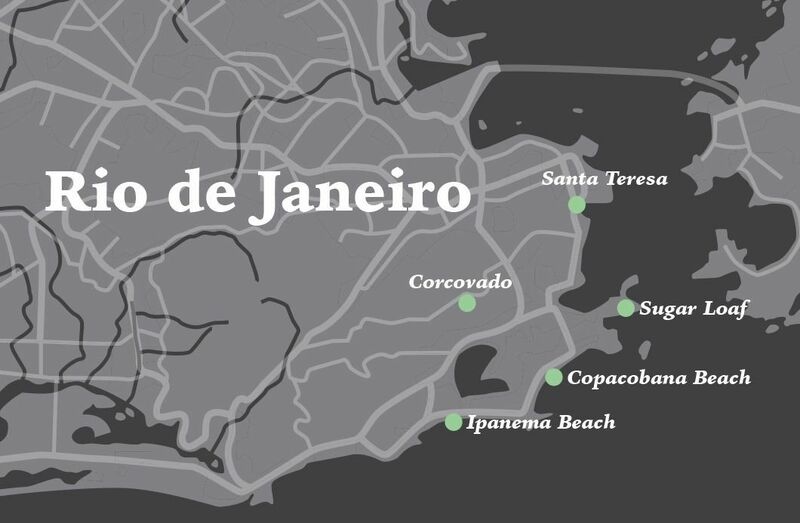 Visit the city’s iconic sites of Christ the Redeemer and Sugarloaf Mountain. 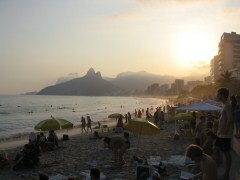 Relax on the fabulous golden beaches of Copacabana and Ipanema. Explore this vibrant buzzing city at night with its fantastic restaurants and nightlife. Visit the Bohemian Santa Teresa neighbourhood. 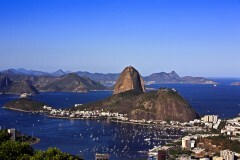 On arrival at Rio de Janeiro ai rport you will be met by our representative and transferred to your beach side hotel.